How much value does your website bring to your business? As a business owner, you must understand the importance of your website. Your web presence can be one of your most valuable tools to connect with customers, build credibility and drive more business. Understanding you have a problem, but not knowing where to start is common. Because of this common challenge, we have created seven quick reasons why you should consider a redesign. A quick review of this list will help you identify how to increase traffic and your return on investment. Here are ten reasons to redesign your website. Users expect websites to be clean, simple and pleasing to the eye. With so many options to choose from, it is vital that your website stands out. If you haven’t updated your website in the last 24-months, chances are it is out of date. If you are unsure, ask your colleagues for an honest opinion. Build a beautiful site that you can be proud of. Is it clear what you want website visitors to do once they are at your website? You need a call to action on each page of your website. A call to action could be about making a phone call, subscribing to an email list, downloading a document, and more. Let’s face it, most websites are created to establish credibility. Are you showing customer testimonials? Are you sharing the logos of your clients? Do you explain the reasons people should trust your business? If you want to rank highly on search engines, your website must be search engine optimized. You have to use the proper keyword phrases within your content. Optimize your images with the correct alt tags. Use the appropriate web page titles to include your target keywords. 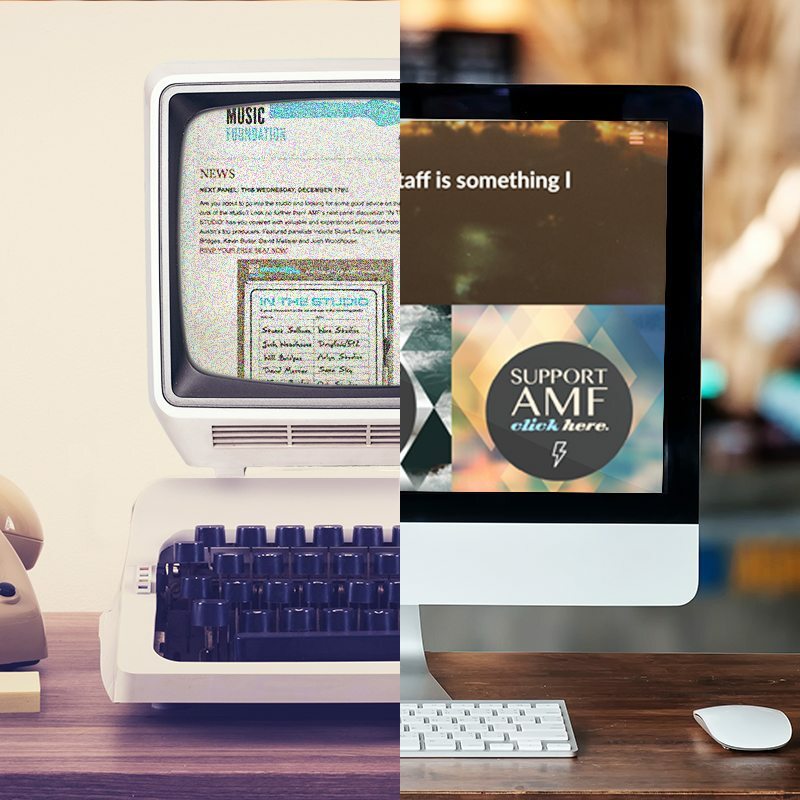 Similar to an outdated design, Flash ages your website. Flash is not compatible with all devices or search engines and this can hurt your traffic. Because of these reasons, more website designers are moving away from Flash. You don’t want a website that is frustrating to use. Due to the increasing internet speeds available, users have lower tolerances for wait times. This is crucial on mobile devices. People want sites that load quickly when they are on the move.Unless your website loads in a couple of seconds it is too slow. Review your site on multiple devices. Laptops, large monitors, phones, tablets, etc. If your website does not run well on all of these devices, you are missing out on traffic and customers. Focus on your return on investment (ROI). All the traffic in the world won’t help you if it doesn’t create money. Reconsider how you advertise your products and services. Make it easy for customers to make a purchase. If you do have a high number of views, consider additional advertising. Are visitors connecting with your company? Do some research to see if people walk away with your intended message. Think about your brand statement, is this visible on your website? If some of these factors apply to your website, you have taken the first step to improving your business. But you’re not done yet. You will need to conduct additional research to find the root of your website’s problems. If all of this seems too daunting, send us a message through our contact form and let us do the heavy lifting to modernize your website or give us a call at (512)655-3006. Previous PostBranding DIY: Tips from A DesignerNext PostWhat’s New in Social Media 9/25?